Southeast Asian beaches are universally recognized as some of the world’s best beaches to experience an unforgettable family holiday. The warm sun, gentle waves, and shady trees at these tropical beaches create the perfect backdrop for making lasting memories so if you are planning an upcoming family vacation, look no further. 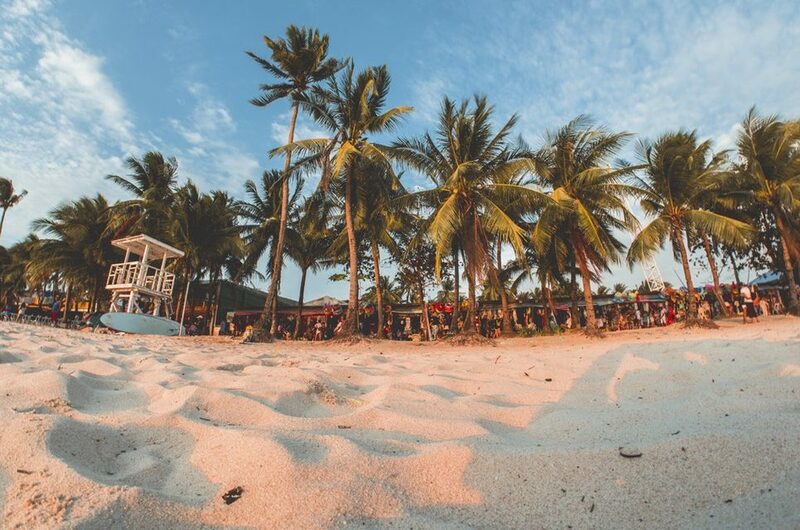 Let us guide you through a list of the best-kept secrets amongst all the Southeast Asian beaches. The unfiltered, raw beauty of these natural beaches is something you won’t find at the usual touristy beaches, so you can definitely get a unique, uncommercialized experience.